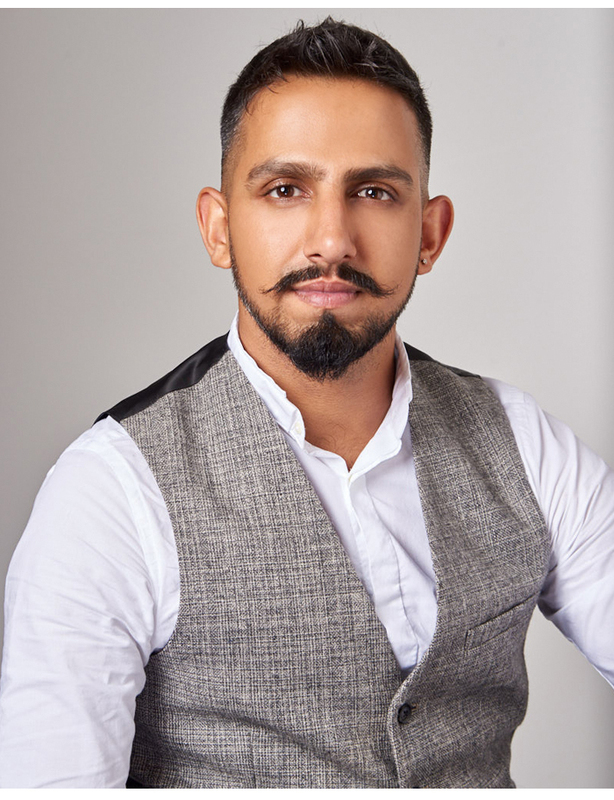 Bridal hair stylist Mukhtar Rehman is an expert at crafting seriously beautiful W-day hair and his years of experience means he’s seen it all; from thinning partings to dandruff and frayed split ends. So who better to advise on how to fix the most common hair woes? The problem: No bride wants to make her sacred vows looking like a frizz ball! Frizz happens if your hair is naturally curly or in extreme humidity – so summer and destination brides, take note. Fix it: If you’re prone to frizz, your hair is screaming for hydration. Treat it to a moisture fix with a luxurious hair mask and, after bathing, apply John Frieda’s Frizz Ease Perfect Finish Polishing Serum, concentrating on the ends and mid-sections of your hair. Hello mirror-like shine and healthy, happy, wedding-ready hair! The problem: I see this loads when styling older members of the wedding party, like the Mother of the Bride, aunties and grandmothers. Thinning hair is an unfortunate effect of ageing. They get really self-conscious about it, which breaks my heart. 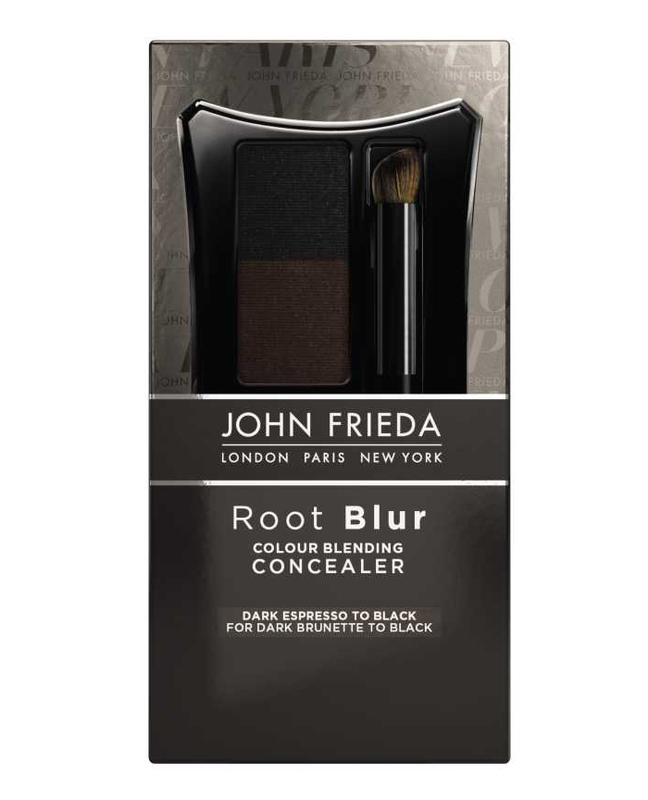 Fix it: John Frieda’s Colour Blending Concealer is perfect for making thin hair appear thicker. The Dark Espresso to Black palette works perfectly for dark Asian hair and since it’s a gender-neutral product (there’s no sparkly bits and it’s unscented), I’ve also used this on grooms and father’s of the bride/groom. It’s more than a product – it’s a confidence restorer. The problem: Flat hair has no business at a wedding! With events lasting from dawn to dusk, your hairstyle should last as long as you do. Fix it: When brides ask for red carpet-worthy locks, I reach for Remington Keratin Radiance Volume Brush. The advanced ceramic-coated plates are infused with smoothing Keratin and Macadamia oils while the 45mm large barrel coaxes hair into a salon-perfect bouncy finish. Use with a heat protecting spray on roughly blow-dried hair for beautiful curls and waves. The problem: If you’ve experimented with colouring your hair, had highlights or a so-hot-right-now Balayage, your hair could be suffering from the effects of colour damage. The result? Dry, brittle ends and an ashy overtone – not a good look for your wedding album! 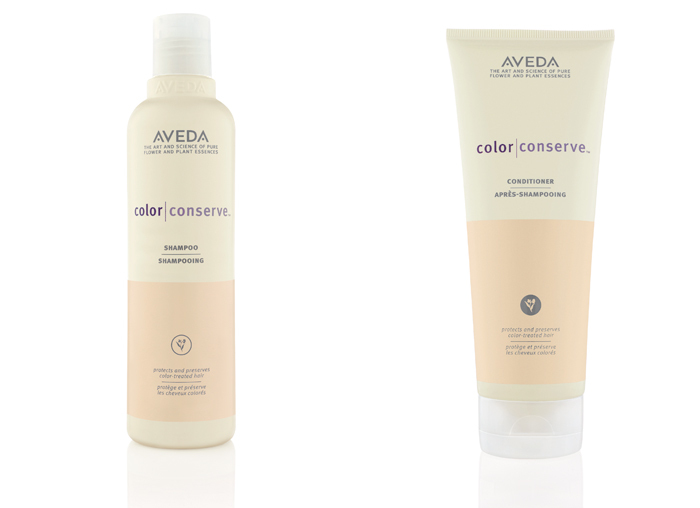 Fix it: Heal your hair with the Aveda Colour Conserve Shampoo and Conditioner. It’s made with natural ingredients to soothe your strands and take your hair from depressingly lacklustre to bouncy and lush. I advise brides to use it leading up to the wedding and make regular trips to the salon to keep their crowning glory looking its best. The problem: Raise your hand if you’ve got a hairdryer or straighteners that you use more than you should? Thought so! Heat damage from electricals is one of the major culprits of split ends - especially on wet hair. Fix it: Once you’ve developed split ends, the only way to get rid of them is by getting a trim. 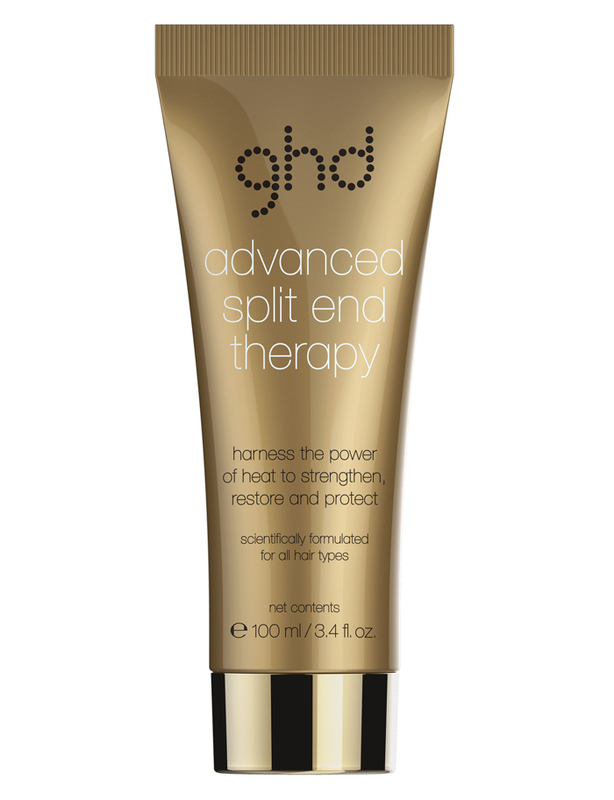 However, prevention is better than cure, so protect first with Advanced ghd Split End Therapy. 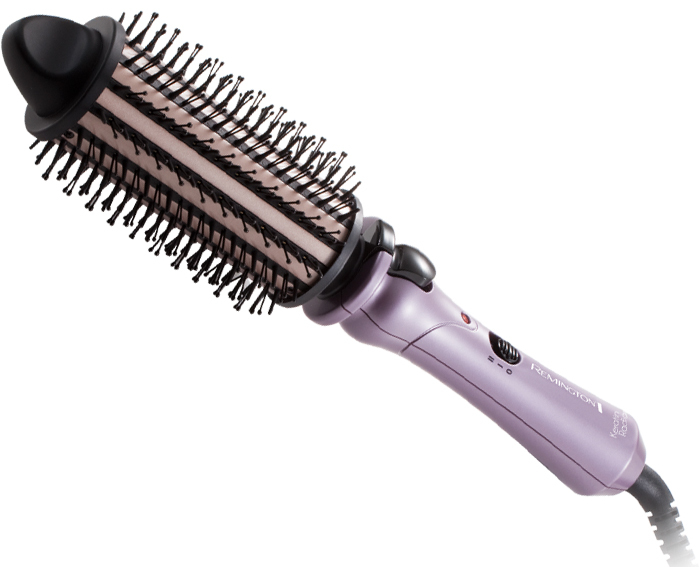 It turns the tables by using the power of your heat styler to strengthen and protect your hair, for up to ten washes. Just apply on towel dry hair wherever you see damage then style as normal to seal the product in. Genius! The problem: Over-shampooing and dry skin are the most common causes of those fluffy white flakes on your scalp. It’s easier to see against the background of dark Asian hair, making the condition really embarrassing for brides. 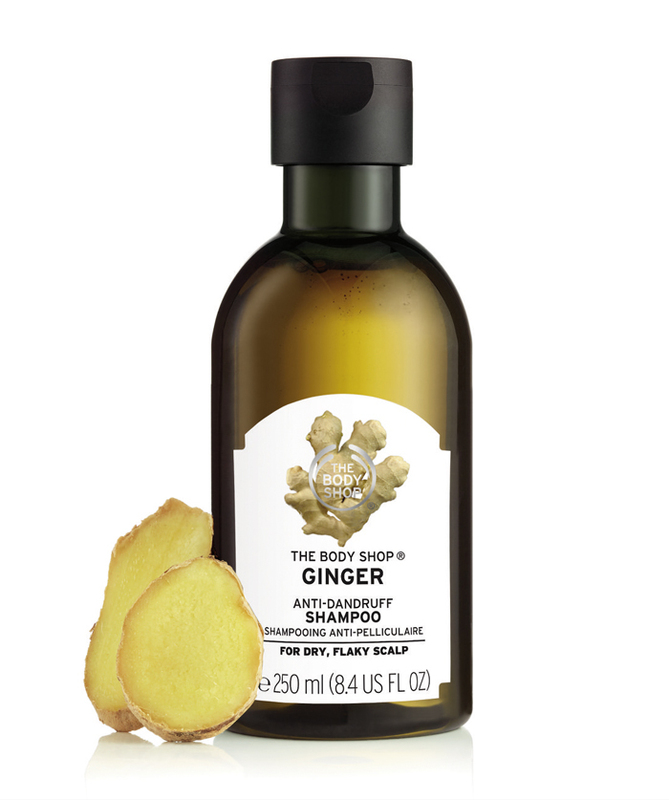 Fix it: Gentle and super effective, The Body Shop’s amazing Ginger Anti Dandruff Scalp Care is the best I’ve seen. It contains honey and white ginger extract, which helps refresh and soothe dry, flaky scalps, thus dandruff! You’ll notice a difference from the first wash.